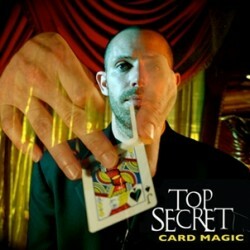 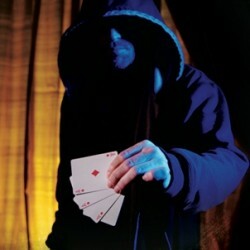 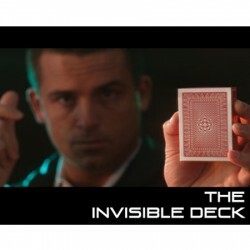 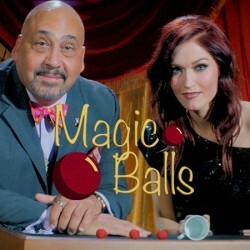 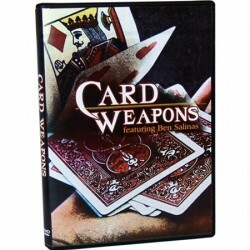 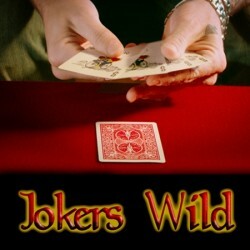 We have a large selection of Magic instructional DVD's that cover all aspects of Magic. 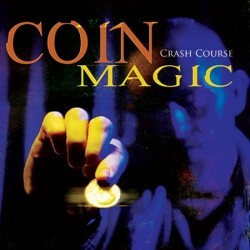 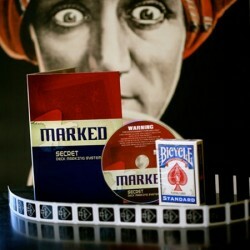 From simple beginner magic to more advanced techniques, we are sure to have the Magic DVD you are looking for. 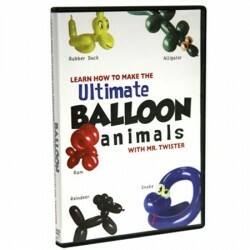 DVD's There are 172 products.